Carol was born September 7, 1952 in Plainview, Nebraska to Rollin and Agnes ‘Belak’ Sedivy. She graduated from Valley High School in 1970. She moved to Fremont and for 35 years worked for the Fremont Public Schools as a custodian as well as a special education para and bus driver. Carol finished her career as the Supervisor of custodians and retired in May of 2013. Carol married Johnny Halladay on June 29, 1991. 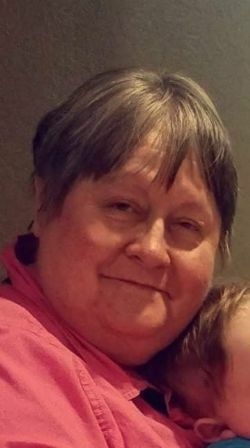 Carol was a member of the Fremont Area Association of Retired School Personnel, and lifetime member of the VFW Auxiliary in North Bend. The couple enjoyed trips to the casino and loved to bowl. The memorial service will be 2pm Friday, July 20, 2018 at the Ludvigsen Mortuary Chapel in Fremont. Visitation will begin at 1pm on Friday until the time of the service. Memorials may be directed to the family.